A moving billboard for your logo - these calico bags are eco friendly and perfect for promo. 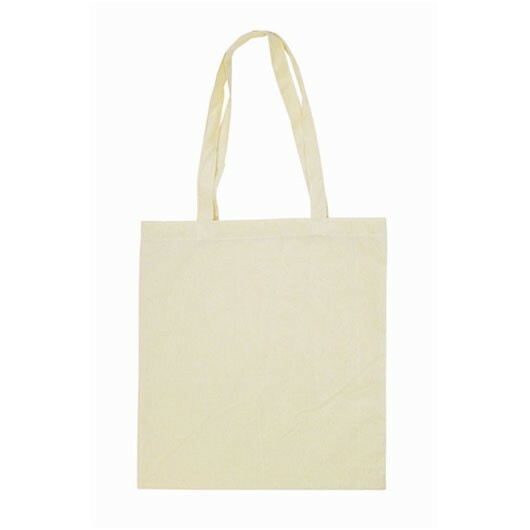 Produced with your logo fast and at a great value price these totes are an excellent branding medium. They feature a large sized print of your logo and do not have a gusset. They're great for transporting books and as a giveaway item at tradeshows, events and conferences.